On his birthday, Justin Timberlake officially announced the pregnancy of his wife Jessica Biel on his Instagram account! The baby is apparently due in April. No word on the gender yet. Any guesses as to what Jess & JT might name their little one? no clue, but probably something more out there like Piper or Declan. Ooh! It'll be interesting to see what they decide on! I love Silas.. though Randall is not one I've ever been a fan of. Congrats to the two of them! Silas apparently means wood. Could be a play on "Timber"lake? Not a name I would pick but not a weirdo Hollywood name so I'm okay with it. Randall is a family name, JT's MN as well. Always cute to keep it traditional. The combo works fine IMO, can't see anything wrong with it. Yeah, I think it's his and his father's middle name. So I guess it's nice carrying on a tradition. I love Silas. Not a fan of Randall, but I will never fault family names. 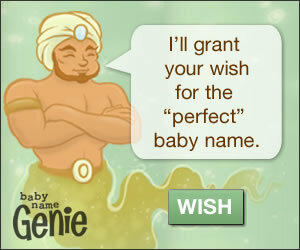 Overall it is really normal and handsome for a celeb baby name. I like it a lot. Esp for a celebrity.